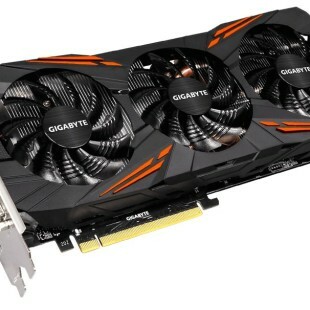 KYE Systems Corp., the parent company that stays behind the trade name Genius, has presented the X-G510 gaming mouse. The new company product relies on a number of features to capture gamers’ attention but despite them is not heavy on the wallet. First the X-G510 comes with a rubber-coated grip that fits any hand and offers an unmatched level of comfort for any gamer out there. The mouse also offers DPI sensitivity that lays between 500/1000/1500/2000 DPI, up to 21 keys for user-defined macros, fast profile switching and 1.8-meter braided USB cable for stable and smooth data connection when gaming. The new Genius X-G510 gaming mouse has a 3-year warranty and sells for USD 30. 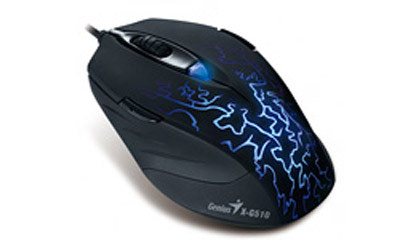 The mouse is compatible with Windows 8, Windows 7, Windows Vista and Windows XP.